BuiltWorks and Steel Detailer are add-on software applications for real-time steel design that are tightly integrated with the SolidWorks® CAD environment. Listed below, are some of the powerful features that BuiltWorks Professional users benefit from. With the addition of standard part libraries, utilities that will search for design errors, fasteners and tools that will automatically estimate your manufacturing costs, the capabilities are endless. If you would like to know more or have any questions, please use the box below. 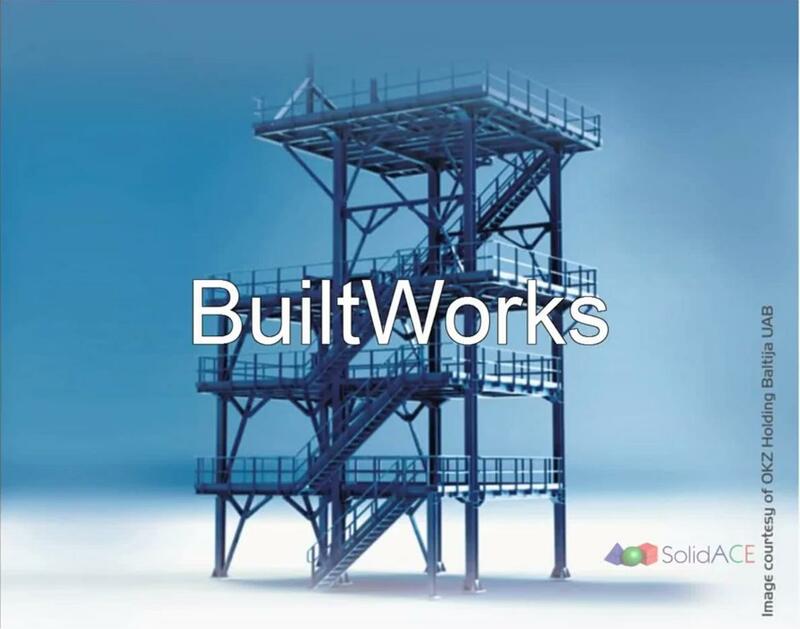 BuiltWorks is an add-in application for real-time steel design within the SolidWorks® environment. 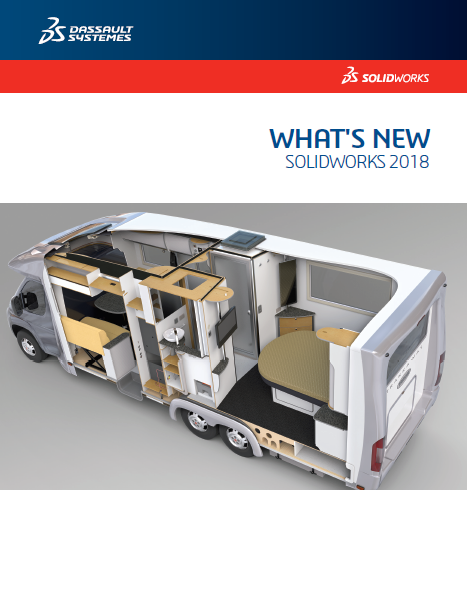 BuiltWorks (created by certified SolidWorks’ partner SolidACE) provides tools for 3D solid parametric modeling, analysis and design, connection detailing, and automated generation of both drawings and bills of materials. BuiltWorks was developed to meet the architectural, engineering, construction (AEC) and plant, process and power industries’ requirements for high-performance flexible modeling tools that include extended integration capabilities. 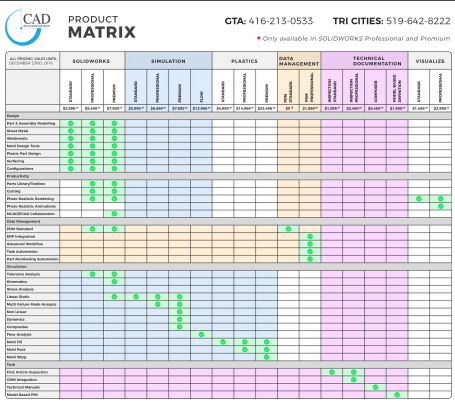 BuiltWorks maintains an intelligent and true solid model-based architecture. This enables the user to create simulated 3D real-world structures containing all the information required for the design, manufacturing and construction of steelwork structures and assemblies. The Steel Detailer provides parametric libraries for bolted connections and pre-designed steelwork, and it automates some of the manual processes in SolidWorks–such as allowing you to insert a model from its library that attaches to lines and parametrically updates both the model and associated drawing. The Steel Detailer is a SolidWorks Certified GOLD Product.